Design screen printed Hoodies online. Screen printed Hoodies are perfect for everyday wear or those cool Friday night football games. 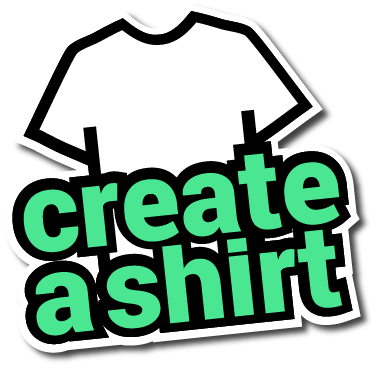 Best of all, when you order with Create A Shirt, you get to upload your logo, full visibility tracking, and there are no minimum orders. 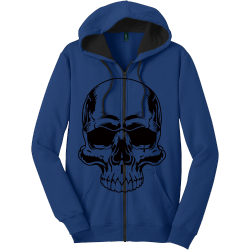 This Adult Hoodie, manufactured by District Threads, is made with 50/50 Cotton/Polyester.